Just 21 of the most important parts of your life. Before you truly enter adulthood on your 21st birthday, preferably in Las Vegas, there are certain things you must know. From driving a car and doing your own laundry to scrambling an egg and making your bed, there are quintessential aspects of life that you must be made aware of in order to live a happy, healthy life. 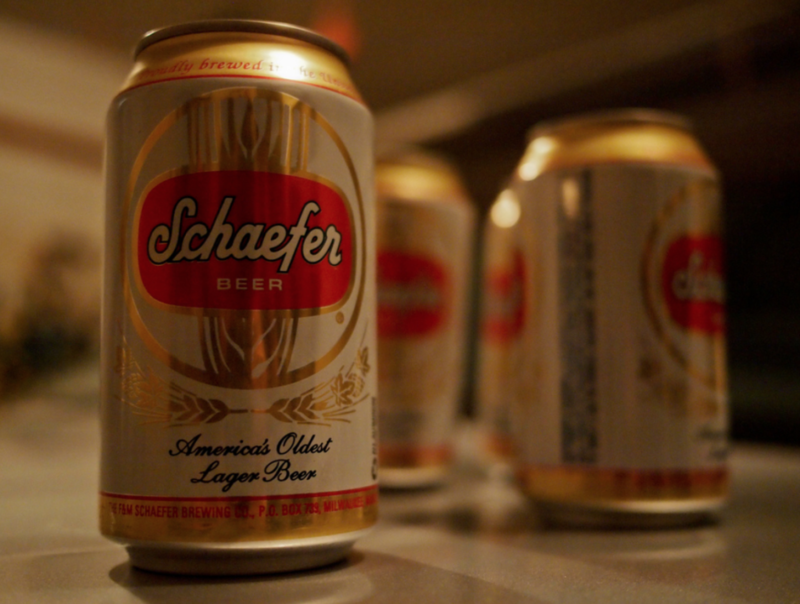 While you are still partying through your college years with cheap vodka and ramen, the most crucial information you must acquire are the 21 cheep beers you should know before turning 21. You may think that sounds crazy, but the more you know the better. As some famous old guy once said, “information is power.” Use this knowledge to go forward in the world of both dive bars and beach vacations along with the occasional fraternity party. 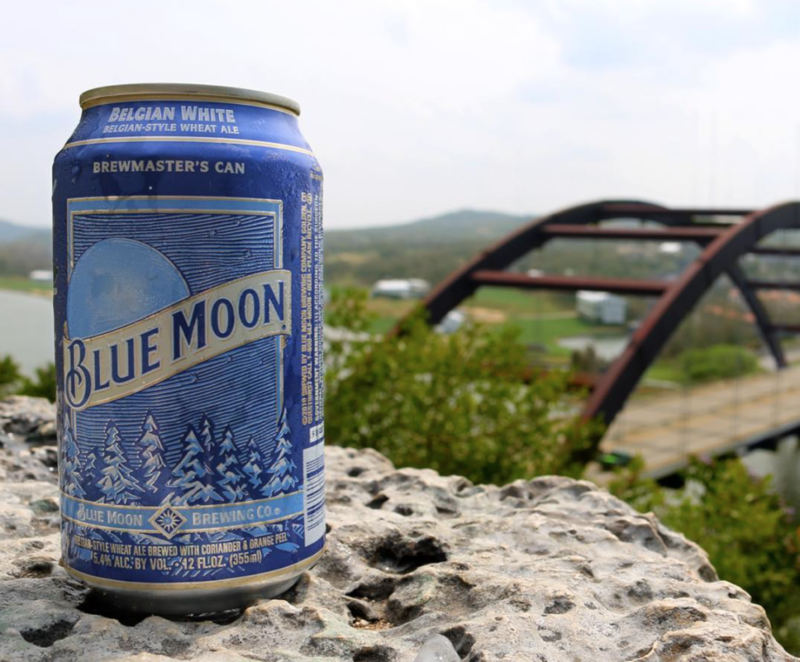 Slice up an orange and settle down with a foamy Blue Moon and your college friends. Sounds like a perfect summer night, if I do say so myself. 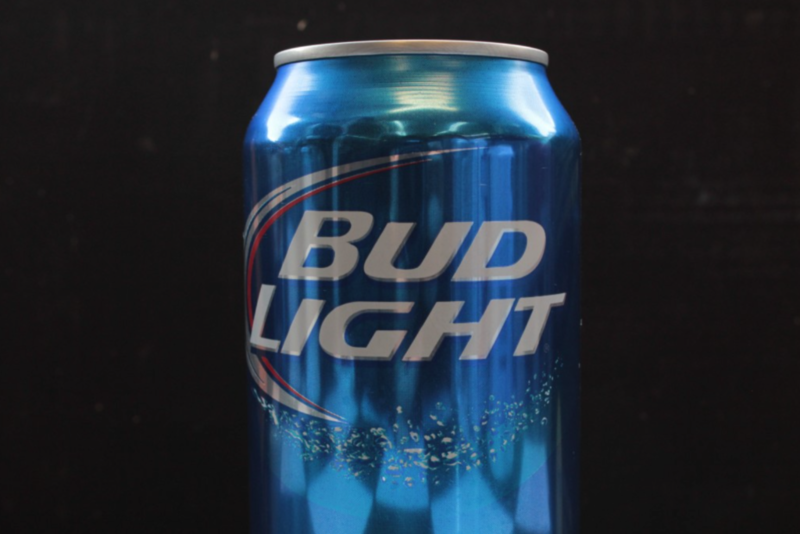 Not to be confused with Bud Light Lime, which you should also be familiar with, Bud Light is the go-to American classic when it comes to cheap beer. If you haven’t seen the Clydesdales, please stop reading this article. If this isn’t served at a fraternity party, never return to that frat again. 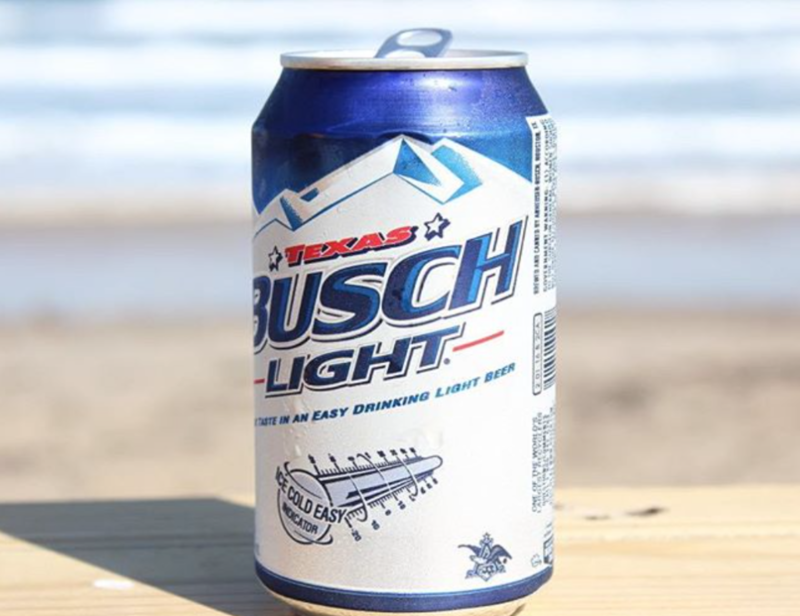 Busch screams crappy college beer like nobody’s business. On the beach? 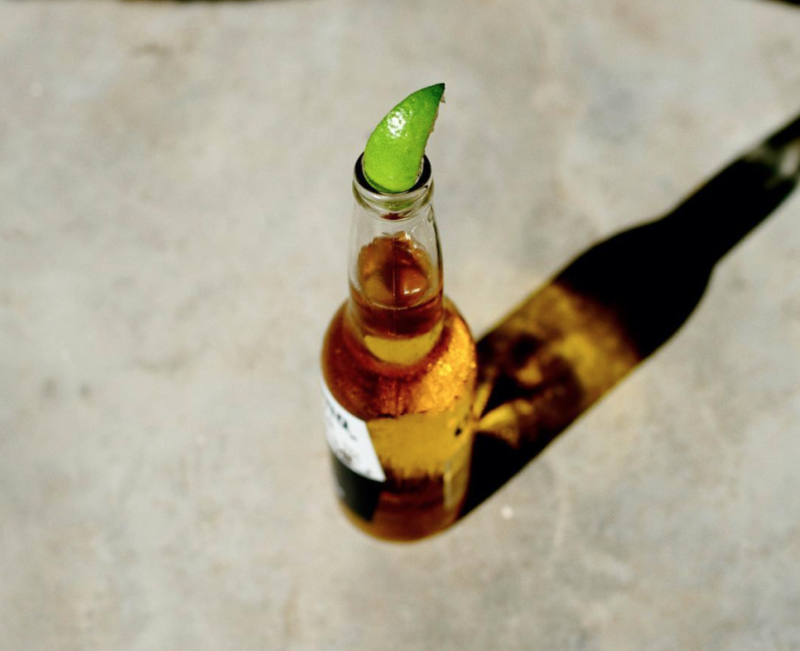 Order a Corona with lime and don’t ask questions. 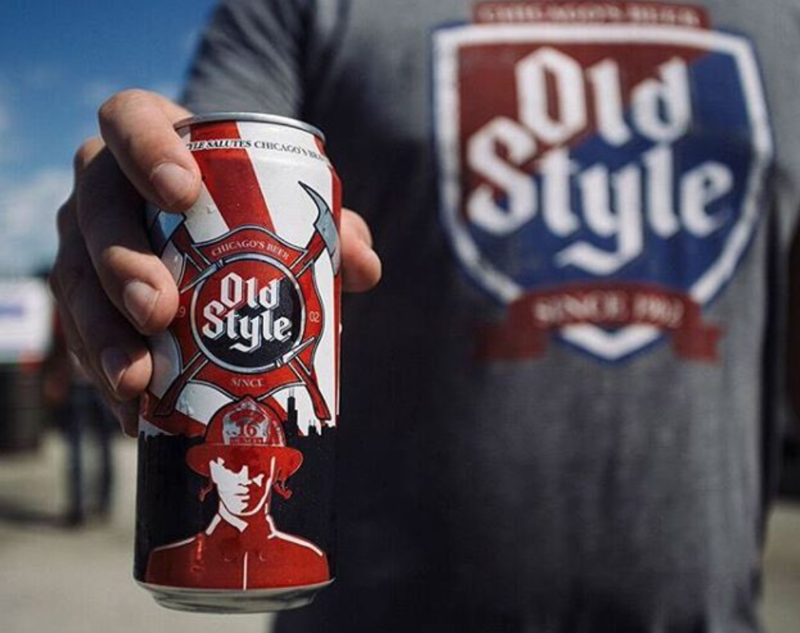 Quintessential, all-American beer. That’s all. 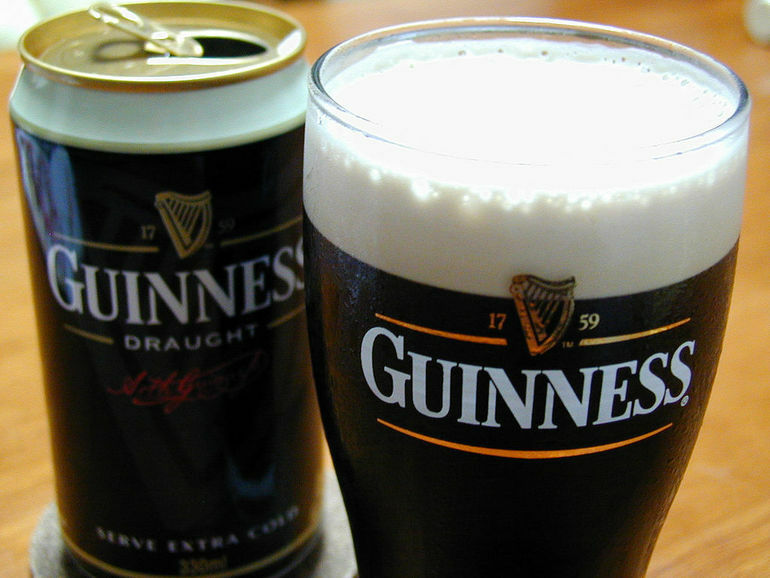 A dark, heavy beer, Guinness screams Irish even more than a leprechaun with a four-leaf clover. Classic Pittsburgh beer. 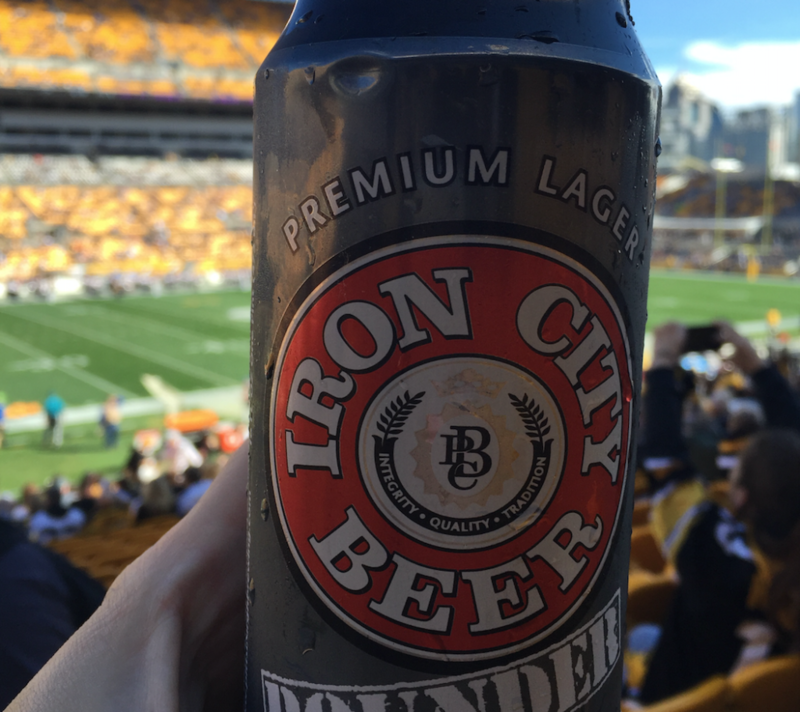 Though Iron City may not be a name you see in flashing lights, it is crucial to know that the Burgh is a hub of beer here in the United States. 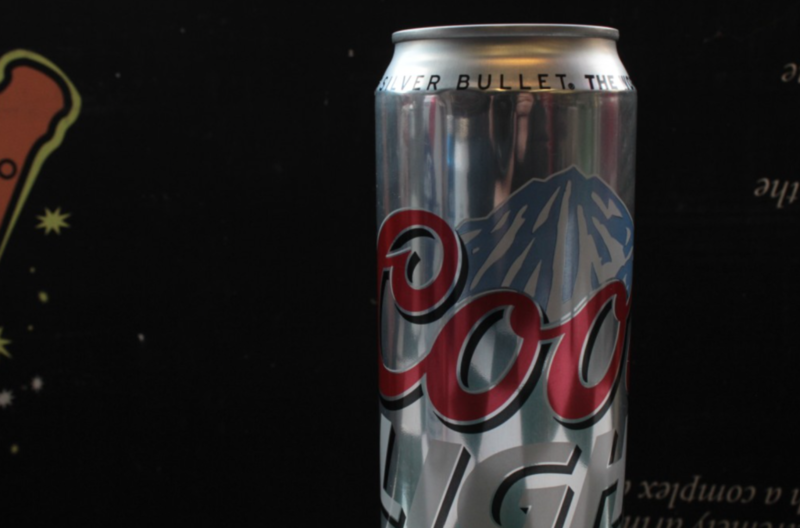 Whip out your keys because this is most definitely the go-to shotgun beer. 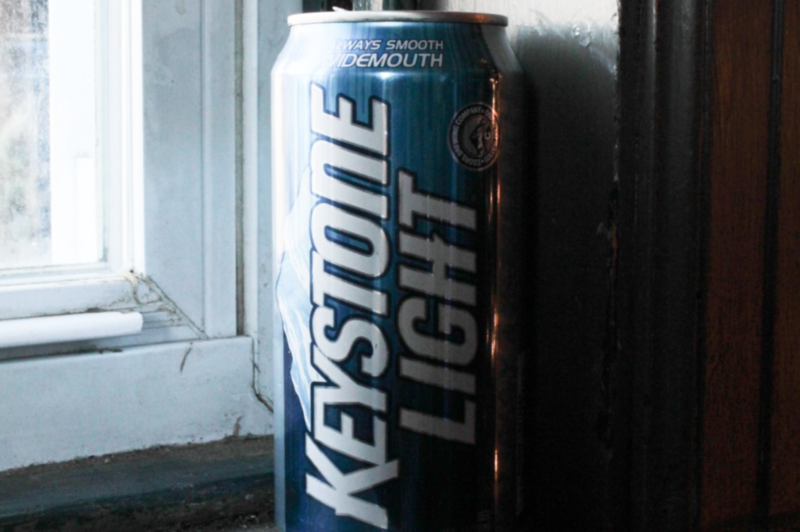 Another thing you should know before turning 21: how to shotgun a beer. 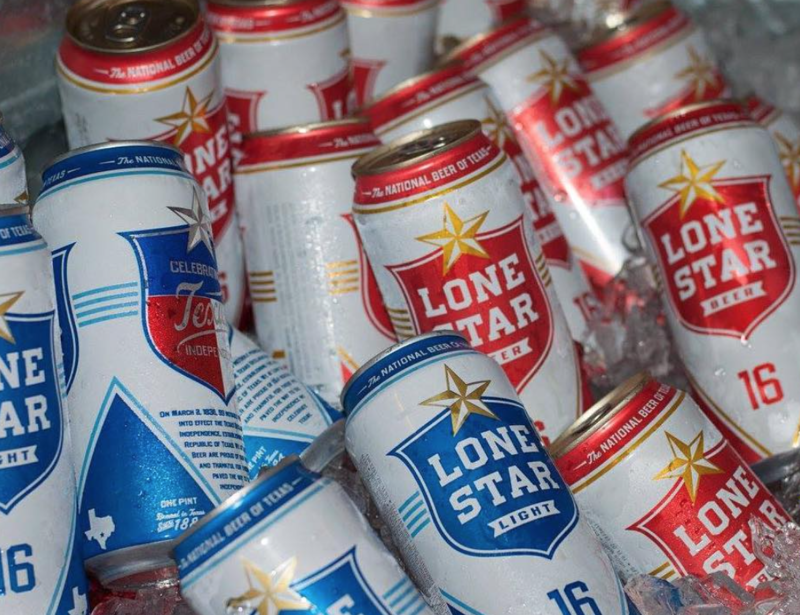 First, Lone Star is the national beer of Texas. Second, it’s most likely to be the most average beer out there. 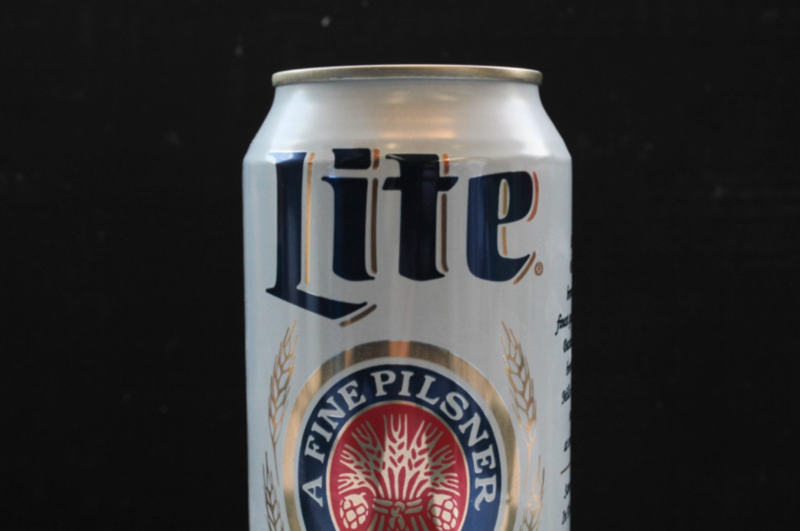 If you haven’t hear of Miller Lite, I am going to assume you live under a literal rock seeing as this beer is plastered all over television. 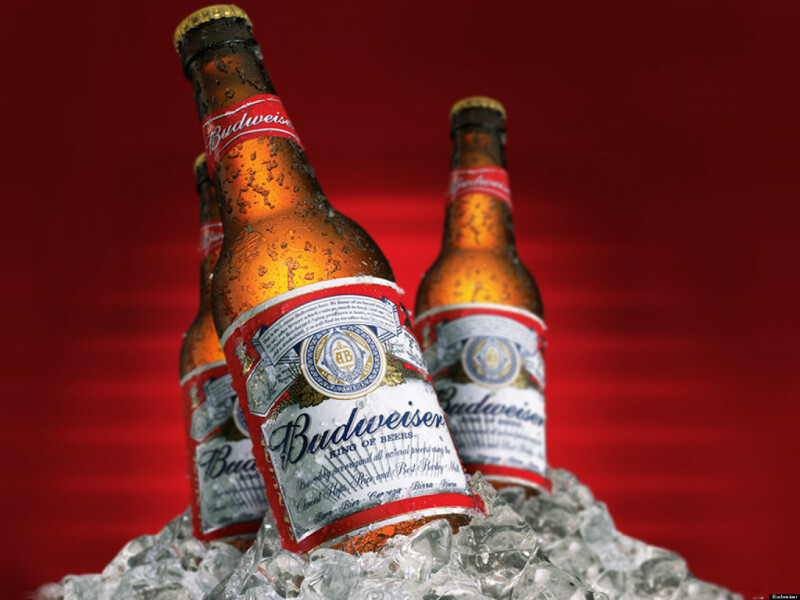 I’ll be honest: the commercials are much better than the actual beer itself. From the Midwest? 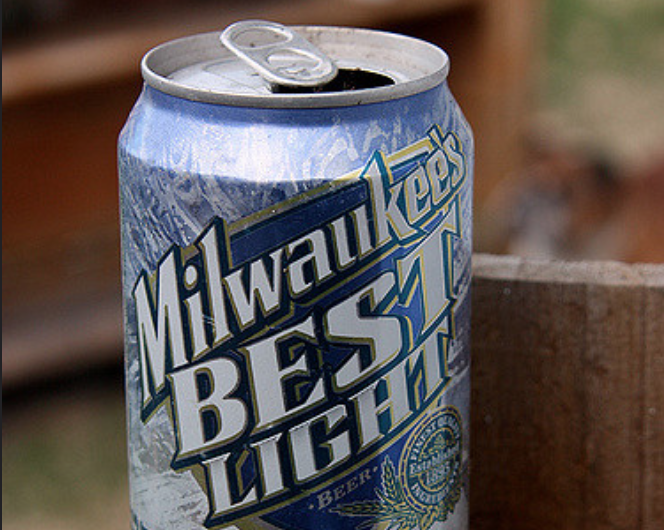 Milwaukee’s Best embodies everything that is a Wisconsin basement party. 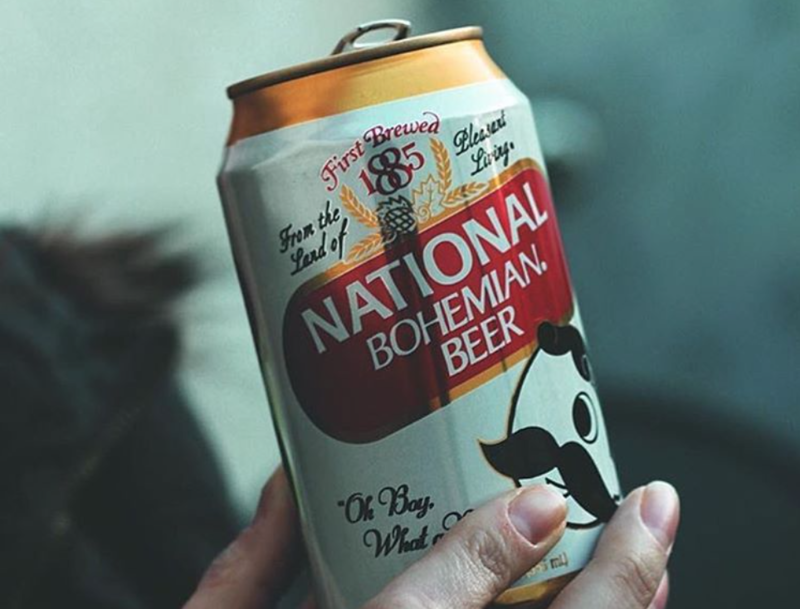 Not to be confused with Natty Light, but you will still need to drink seven Natty Bohs before you feel anything. Know the iconic monopoly man-esque logo too. Very important. 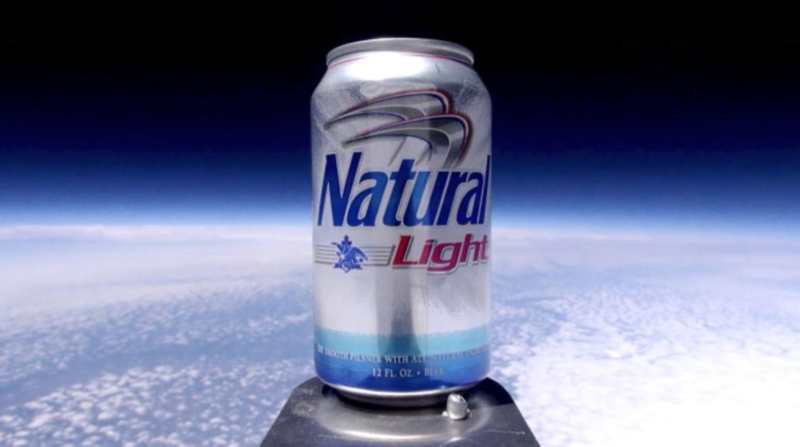 Probably the most important thing to know before you turn 21 is that you should never, under any circumstance, call Natural Light “Natural Light.” Natty Light. Enough said. At a Cubs game? Order an Old Style. Trust me. 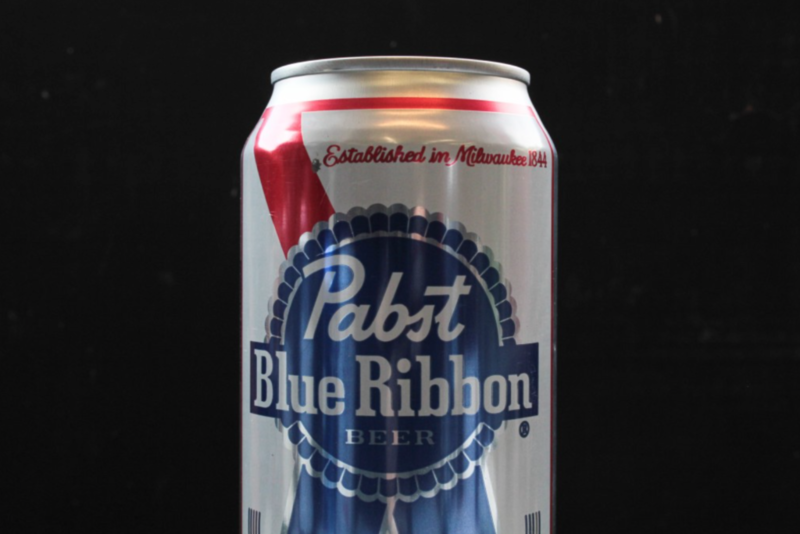 Pabst Blue Ribbon, better known as PBR, is the best of the crappy beers in the world. At a college dive bar? Order a PBR. 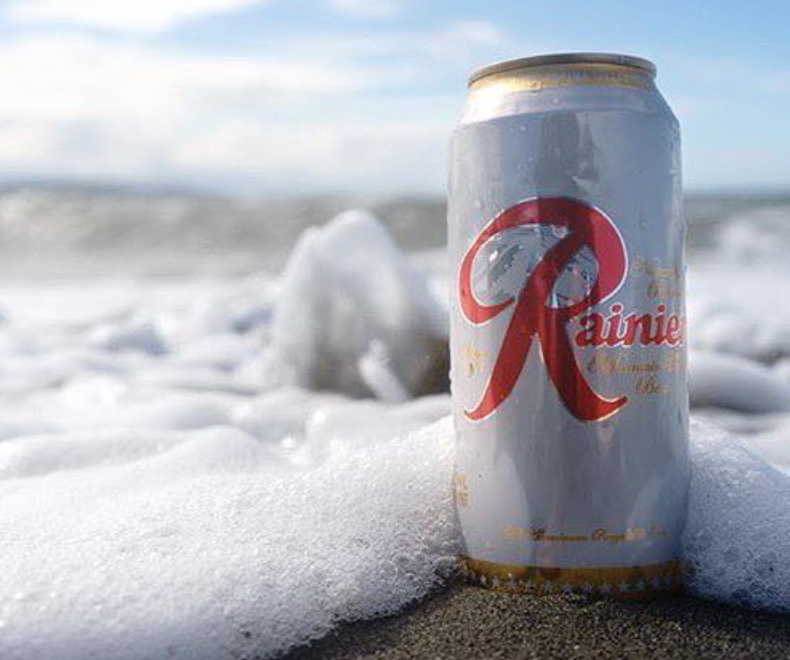 A Pacific Northwest native (if you couldn’t tell from the name), you best have a good reason for how you pronounce Rainier. Fun fact: In 2004, a bear, yes, a bear, drank 36 cans of Rainier he found at a campsite. True story. Know the stripe and the iconic glass bottle. 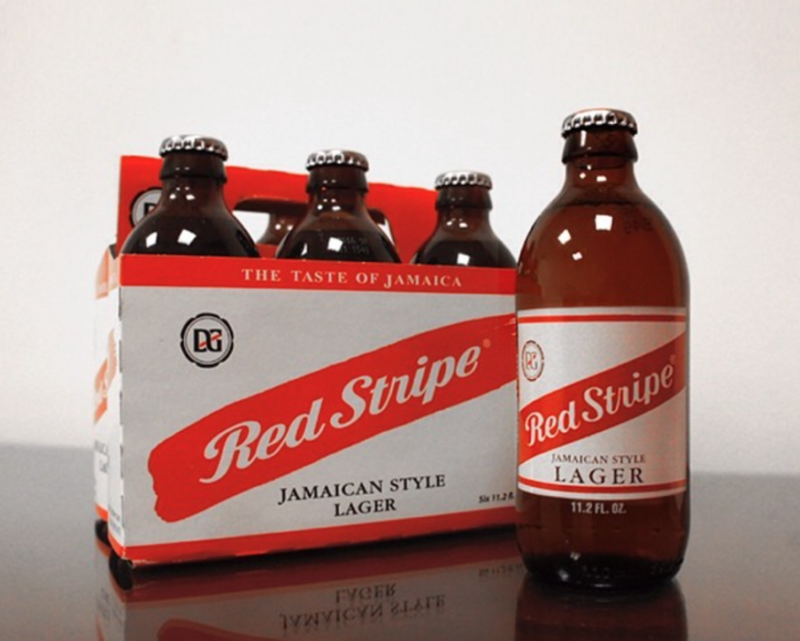 Key fact: Red Stripe was formerly produced in Jamaica. Probably what your weird Uncle Fill-In-The-Generic-Name drank in college. 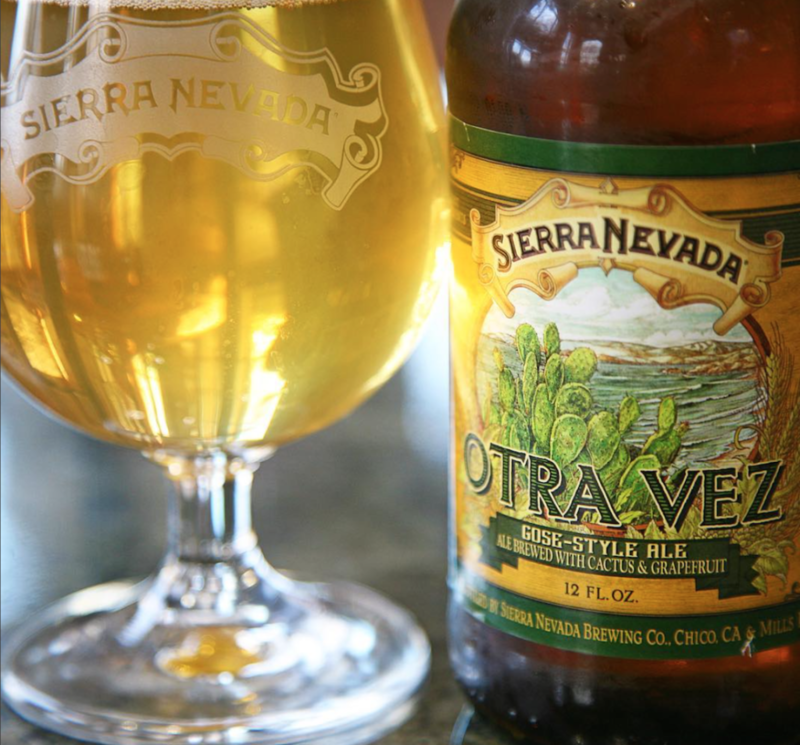 If you’re looking to channel your inner hippie, order up a Sierra Nevada and profess your love for pale ales. Most likely what your parents drank in college when the drinking age was still 18, and they were actually drinking Stroh’s legally. 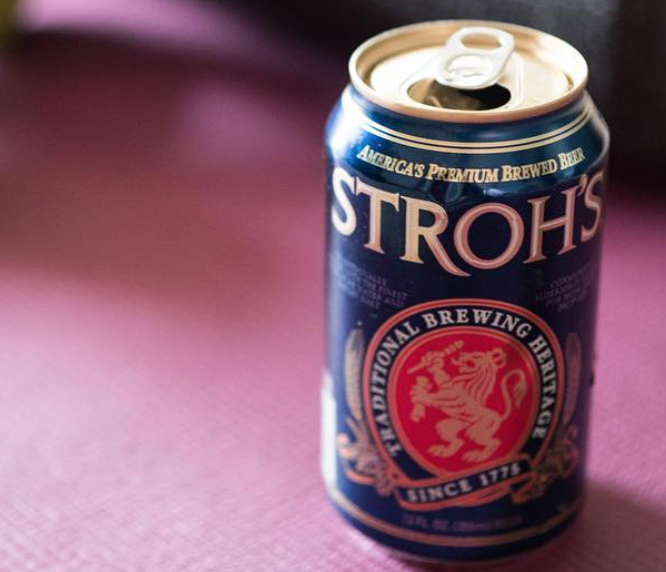 Fun fact: Stroh’s will soon be returning to the market. And, we back.